At this year’s Star Walk, we’ll be walking beneath the stars to celebrate and remember loved ones. Amongst the crowd will be Jen and her three daughters, who are taking part in memory of their adored husband and father, Steve. ‘Steve, to me, was perfect,’ Jen says. ‘He stood by me throughout our 22 years together and had such a positive impact on me…I wish I could tell him again how much he meant to me. ‘Steve was so content with his life. 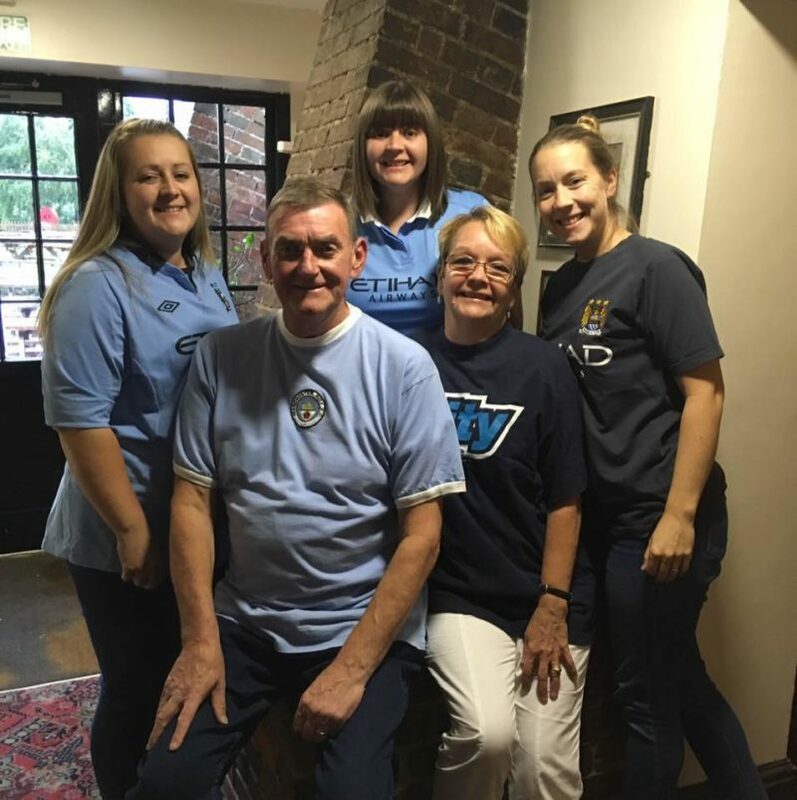 He doted on his family, especially our grandchildren, was a die hard Manchester City fan and enjoyed a dabble on the horses and doing his crossword. Whenever we were due to leave a pub he would always say, ‘can we just have one for the road?’ He loved growing tomatoes too – we had tomato soup up to our eyes! ‘Steve was always the one to calm a situation and this as well as his intelligence and how much he loved a laugh made him an amazing dad to our girls. He was so proud of them all and full of good advice which they live by now. 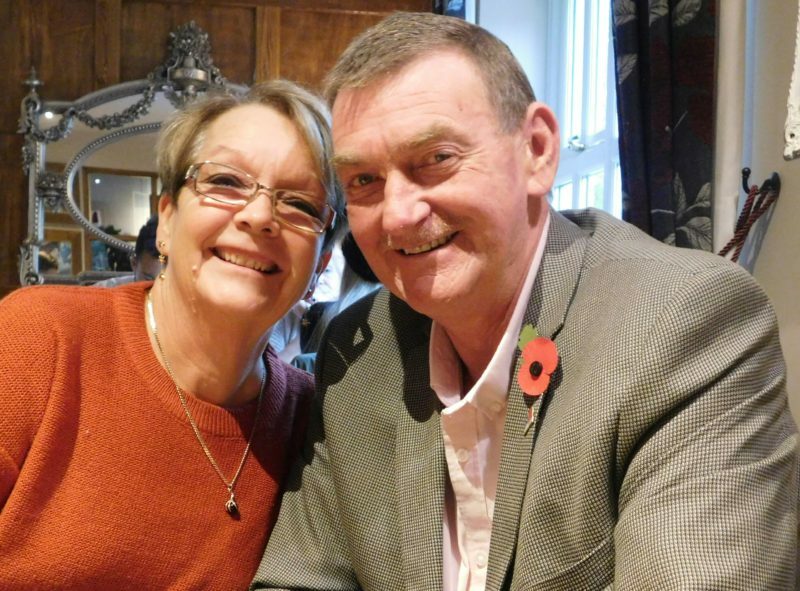 ‘Sadly, in July 2017, after a few months of back pain, Steve was diagnosed with aggressive cancer and we were told immediately that it was incurable. Steve was devastated – we all were – but he remained strong and brave to the end, always asking if we were okay and never once complaining. I remember during his illness he still took me back to Deal, where I was born, and winked at me over dinner. That vision of him will stay with me forever. Book your place at our Star Walk here.